It's Monday and that means there are just 2 more days left until a brand new card is available in Minion Masters! Additionally, as soon as Saturday at 14:00 UTC, we get to see competitive Minion Masters again and this time the participants are fighting for the last 4 spots at the King Puff Invitational. The picture above does not indicate any changes to Apep. 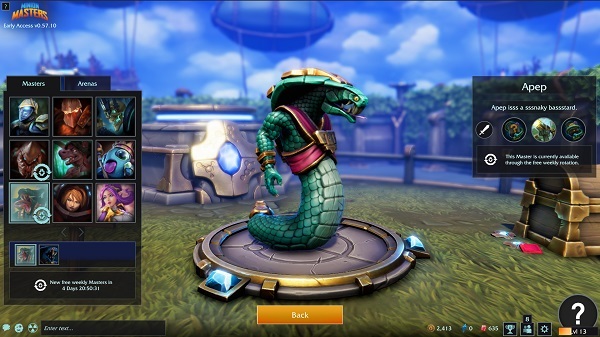 But this snaky Master has two perks influenced by RNG. Perk 1 and Perk 3 grant you cards for free. Which cards you get is determined by a random chance and only limited by the mana cost of the cards. Perk 1 grants you a free 2 mana card and Perk 3 grants you a free 4 mana card. This card will be available as soon as 9am UTC on Wednesday and there are no other changes planned for this patch. The beauty of this announcement: no server downtime. On October 8th last year the King Puff Cup started its second season. Since then 9 tournaments have been successfully completed and every participant earned at least 1 point. Wait, points? Yes. Whenever you participate in a King Puff Cup, you will earn at least 1 point. The higher your rank after the tournament, the more points you get. The 12 point leaders are now invited to the King Puff Invitational. But before the main event can start on Saturday, February 24th at 14:00 UTC, the last 4 spots need to be filled first. Therefore, on Saturday, February 17th at 14:00 UTC we will see the Qualifiers for the King Puff Cup Invitational. The participants will compete against each other for the last 4 spots in a Double Elimination tournament format with Conquest rules for the matches. The main event will be played with a Round Robin group stage and a Double Elimination final stage. The match format is Conquest. 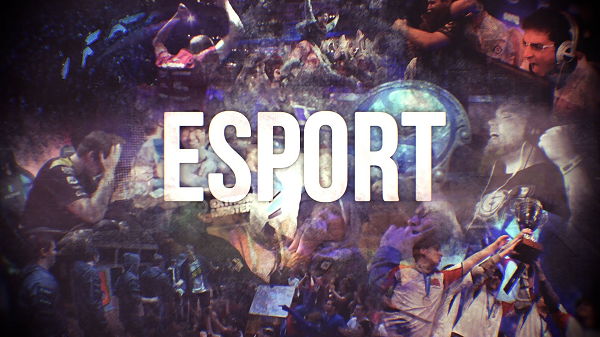 The matches of the Qualifiers, as well as the Invitational, will be streamed live on Twitch at the mentioned times. That's all for today, Masters! Head back to the flying arenas and already plan ahead what to do with the Gambler's Ball on Wednesday.